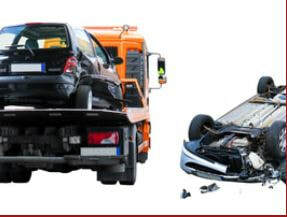 Accidents are serious business and we, at Towing Services of Concord, know that they are no laughing matter. When disaster strikes and an accident happens, our professional staff or dispatchers, operators, and drivers are committed to providing the wrecker services that you need. 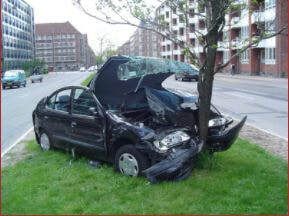 Has your vehicle been totaled in an accident? Or you find yourself, quite unexpectedly, at the bottom of an embankment? Or perhaps even sitting peacefully at a red light when someone hits you and your vehicle from behind? We, first and foremost want to make sure that you are safe and sound, but someone has to deal with the mess. ​Our discreet drivers will take care of your vehicle troubles, from recovery, to towing and transportation, even getting you back to your home. We believe that when tragedy happens you should be able to focus on the important matters of you and your loved one, not the nitty gritty details of what to do and how. Leave your vehicle in our capable hands (and trucks) and we will take all the steps needed, from working with your insurance, to storing your vehicle, to making sure you feel safe and confident to drive again. 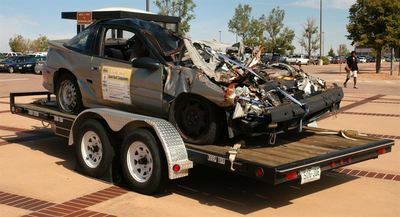 If your vehicle is unable to be towed, whether due to structural damage (or lack of structure) do not despair. 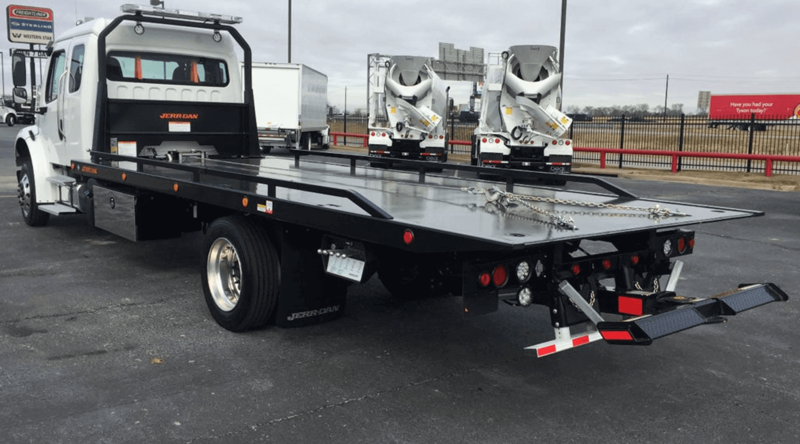 Our state-of-the-art trucks also excel at vehicle removal from any place at any time. Our drivers are trained to the highest standards to be able to assess and respond to any type of situation they may find themselves involved in. We promise that, no matter the state of your vehicle, we have the right driver and right truck for the job. We are able to remove or tow any type of vehicle, whether it is small, medium, large, light or heavy. Once we make sure that you are ok and we have your vehicle secured we will gladly tow your vehicle to any secure lot or repair shop in the area. Just let us know where you would like your vehicle to go and we will handle the rest from there!